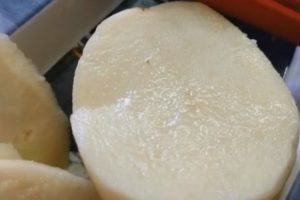 She Is Going To Rub This Potato On Her Face For Some Very Good Reasons! 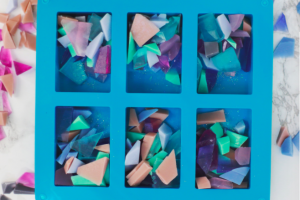 This DIY Soap Turns Out Way Too Beautiful To Actually Use! 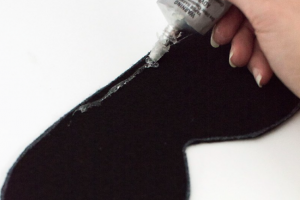 Hot Glue On A Piece Of Felt Makes Something So Simple That She Uses Every Night! 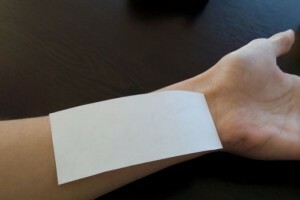 When She Removes This Paper, A Very Cool DIY Is Revealed! 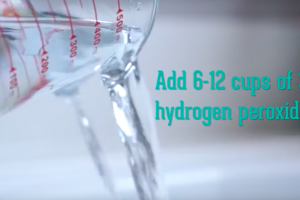 She Adds 6 Cups Of Hydroge Peroxide To The Most Unexpected Place! 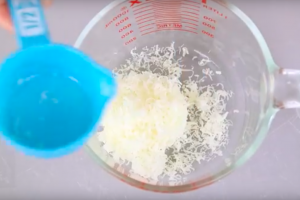 What She Is Mixing Together Will Replace So Many Bath Products In Her Home And Save Her Lots of Money! 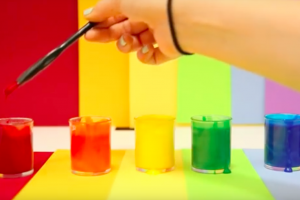 When She Mixes Elmer’s Glue And Food Coloring Together, Something Bizarre Is Created! This Purple Stuff Is WAY More Useful Than You Realize! 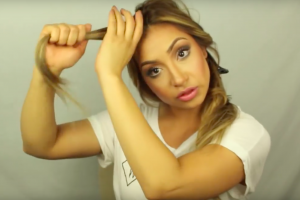 She Has A NO-HEAT Trick That Will Curl Your Hair Like NOBODY’s BUSINESS!